Are you a business owner in manufacturing-heavy Santa Fe Springs, CA? Finding the best tech support near Santa Fe Springs can be tricky unless you’re informed. Here are five things managed IT service providers in Santa Fe Springs won’t tell you. 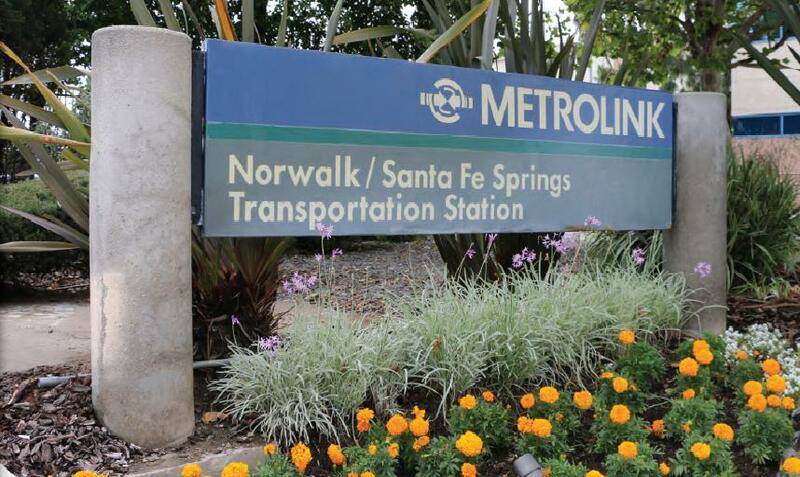 They’re Not Really Near Santa Fe Springs – There are quite a few tech companies with landing pages that indicate they’re in Santa Fe Springs, CA. The truth of the matter is that very few managed IT service providers are actually in (or even near) Santa Fe Springs. Some aren’t even close, residing in the Inland Empire or South Orange County. If your managed IT service provider is far away from you, they’ll add travel expenses somewhere in their bill. Their priority will always be what is easier, local, and closer to them. So you may find delays in service and emergency call requests. Managed IT Is Not Always the Solution – Santa Fe Springs largest business is Vons with 858 employees. Large businesses like Vons require managed IT services. However, not all companies need monthly monitoring and tech support. Some smaller businesses just need help when something goes wrong. Unfortunately, some managed IT service providers try to downplay break-fix services, even though they provide outstanding value for smaller businesses. Many Smaller Tech Companies Don’t Provide 24/7 Support – In major markets like Los Angeles and New York, there are larger tech companies that provide round the clock support. However, in the suburbs of Los Angeles, many tech companies only have 1-2 people on staff. What happens when that key person goes home, goes on vacation, or gets sick? Basically, you don’t have access to your tech support team in case of an emergency. It’s difficult to find a local company that provides 24/7 support, although you won’t see this fact advertised on too many websites. Small Teams Have Holes in Their Tech Knowledge – There’s a lot to know in the world of IT and tech support. For example, you have to know software like Microsoft, Cisco, Network Plus, and C++. Also, it’s vital to know QuickBooks and Excel because businesses use that software so often. Larger IT and tech support companies have more people who are better informed. If one person doesn’t know something, there’s a good chance someone else will know it. Also, larger companies can often attract better talent (that’s certified) because they have more funds. Customer Is Not Always King – There are a lot of tech companies around Santa Fe Springs. Not all of them have a substantial amount of Yelp reviews you can look at. When this happens, you have to trust their website copy for information about them. They may have great customer service, or, they may have poor customer service. If it’s the latter, you won’t hear about it from them. Can You Find Managed IT Service Providers Actually in Santa Fe Springs? Where do you start looking if you want a managed IT service providers or cloud services in Santa Fe Springs? Your instinct may tell you to do a Yelp search for “managed it services” in Santa Fe Springs. Unfortunately, no result on the first page brings up a business actually located in Santa Fe Springs. The same is true if you type in “managed service providers” in Santa Fe Springs. Zero results on the first highly-indicative page. In other words, the closest managed IT companies are located in cities next to Santa Fe Springs. Global IT is the largest “big managed IT company” near Santa Fe Springs. Our main office is located in Whittier. Most competitors our size are located in Los Angeles or Irvine. We have 100% 5-star ratings on Yelp. Also, we’re the largest managed IT company near Santa Fe Springs. What that means for you is that we provide 24/7 service and that all our techs are certified.